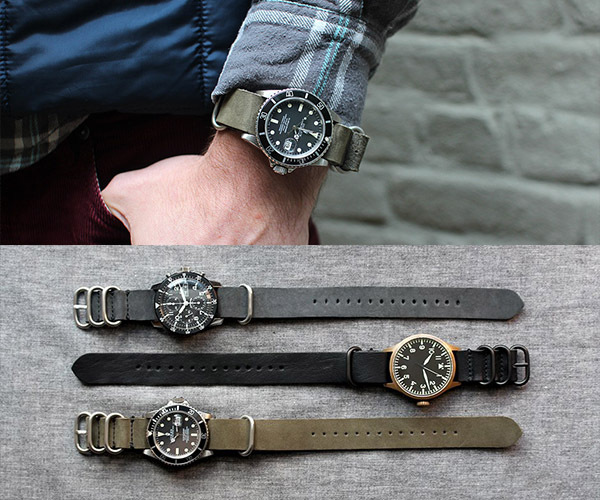 No matter what your time-piece, Worn and Wound has two styles of straps that stand alone. 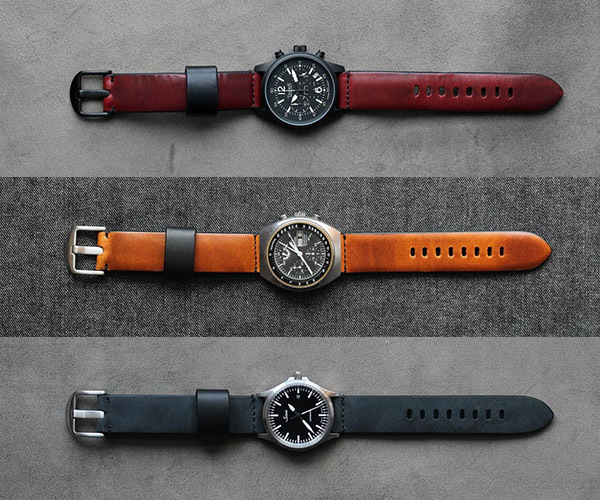 The Model 1 is an oiled nubuck buckle style strap and the NYC NATO is a suede loop style strap. Metal comes in ether stainless or black. 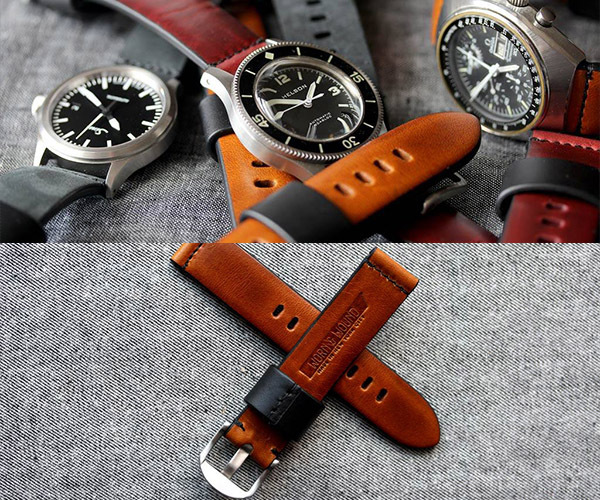 Both are made in NYC from Chicago’s own Horween leather. 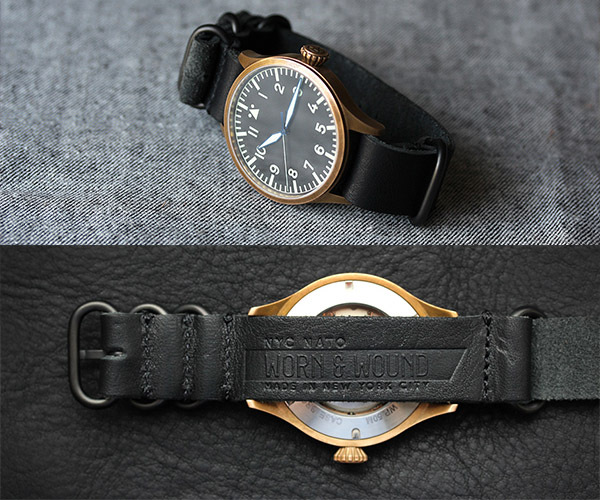 Available from Worn and Wound.